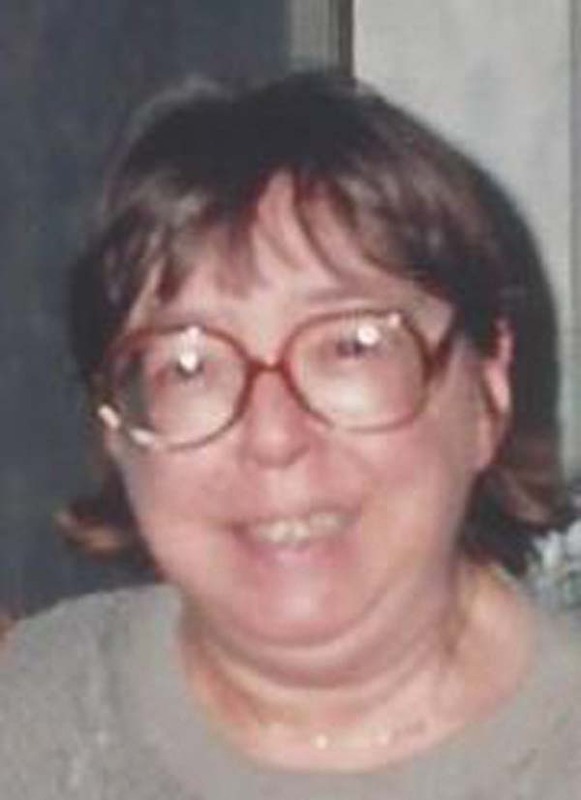 Mrs. Roberta L. “Bertie” Fenwick, age 78, of Northville, died Wednesday, August 29, 2018, at Nathan Littauer Hospital, Gloversville. Roberta was born July 28, 1940, in Poughkeepsie, NY, the daughter of the late Robert and Roberna Clum Wright. She was a 1958 graduate of Franklin D. Roosevelt High School, Hyde Park, NY. She and her husband William have resided in Northville the past 25 years. Bertie is survived by her husband of 57 years, William I. Fenwick of Northville; three children, Susan Fenwick, Michael Fenwick and Elizabeth White; four grandchildren, Sterling White, Danielle White, William L. Fenwick and Rebekah Ancrum. She is also survived by an uncle, Deacon Franklin P. Clum, of Saugerties; and many nieces and nephews and cousins; as well as her extended family of in-laws, all of whom she loved dearly. In addition to her parents, she was predeceased by a beloved son, Robert A. Fenwick. For the last 40 years Roberta was partially disabled. Nonetheless, she fought her disability without complaint and continued successfully in her role as housewife, mother and wife. Bertie was a wonderful, optimistic person of unassuming charm and good taste. She will be remembered with fondness by all who knew her. The family will receive relatives and friends from 10 to 11 a.m. on Friday, September 7, at St. James’ Episcopal Church, 4526 Albany Post Road, Hyde Park, NY 12538, where a memorial service will follow at 11:00 a.m.
Interment will follow at St. James Cemetery, Hyde Park. Memorial contributions may be made in lieu of flowers to the American Heart Assoc., P.O. Box 417005, Boston, MA 02241-7005 or to Mountain Valley Hospice, 108 Steele Avenue, Gloversville, NY 12078.